As people continue to make a concerted effort to live environmentally-responsible lives, certain industries begin to suffer. 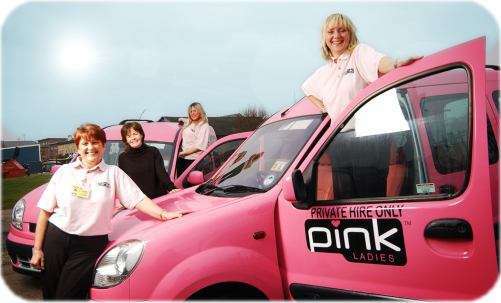 To entice recurring and new customers, these terrific taxicabs up the ante, so to speak. Some advertise being more eco-friendly, while others capitalize on making your ride as entertaining as possible. 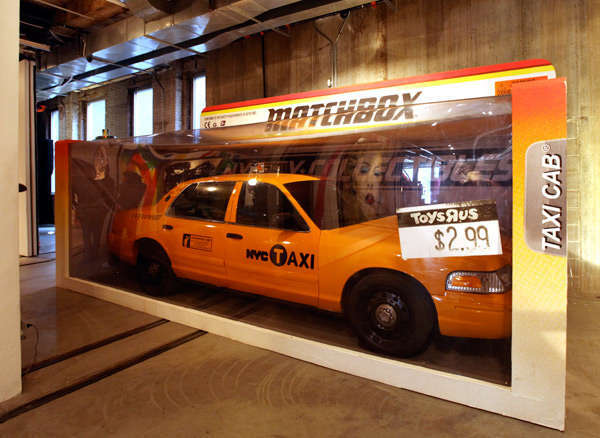 Whatever the gimmick, these terrific taxicabs seem to be incredibly creative.